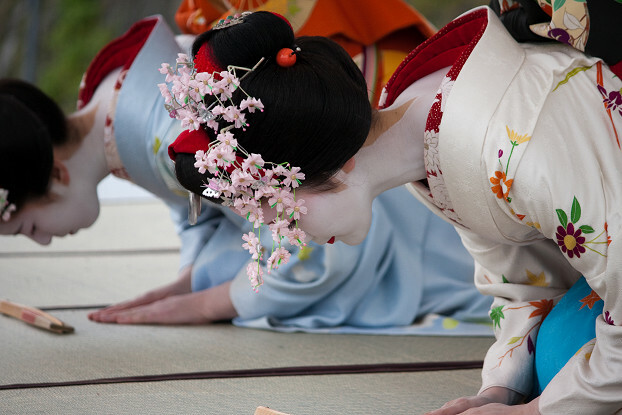 Geisha Japan is a bridge connecting Geisha culture and the world. 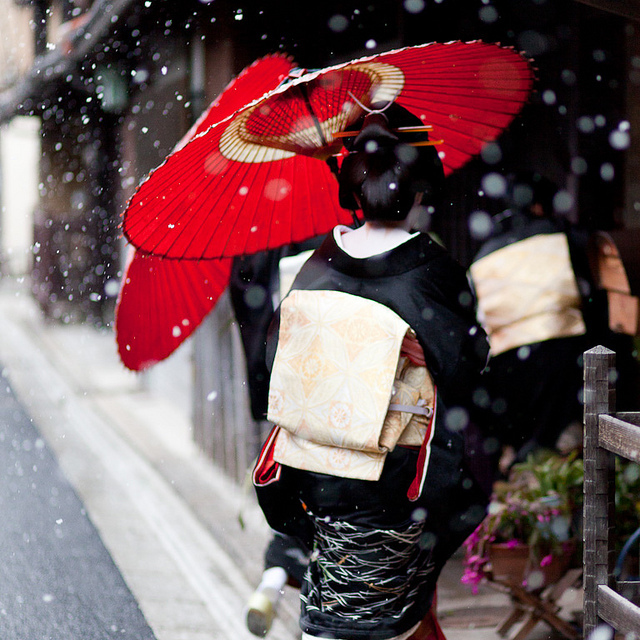 You can discover the best attraction of geisha capital, Kyoto and people including artisans, who color this traditional town of Japan. All sorts of things change dramatically nowadays…and we continue to evolve and　progress together with our own society. To grow is joy of living, but on the other hand, we think that there is something we should never forget. Frankly saying, it is the true pride as Japanese.While Kyoto has continued to develop remarkably as a city for international tourism, it shows a faith to preserve the tradition that was long cultivated by predecessors. With whole hearts, they spend all their energy on cultivating their beauty and skills in traditional performing arts. 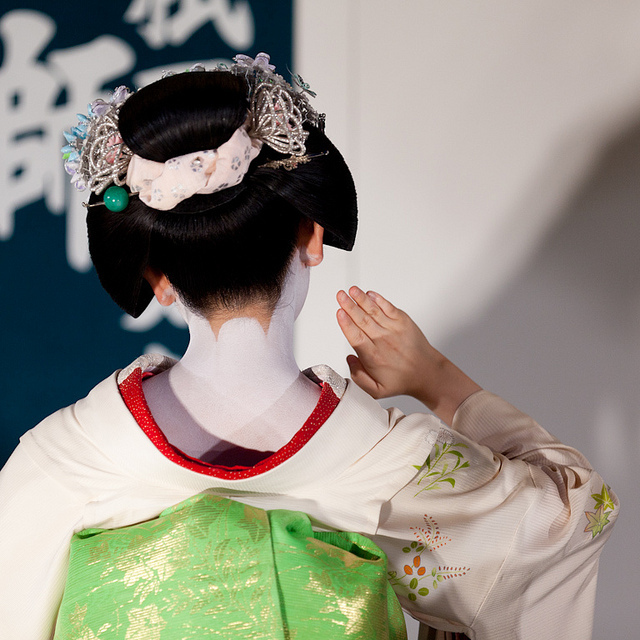 They dedicate the entire youth to become a full-fledged geiko (mature geisha). They have a deep self ?awareness of being Japanese, embody the essence of Japanese culture in real time and live as well as they can. There is no other being like them. 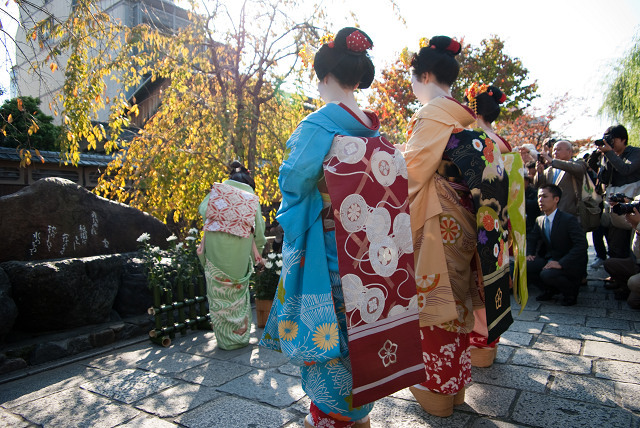 Maiko is the very mind that symbolizes true Japan. Yes, to be exposed to a world they create recalls the precious Japan. It even calls to us softly inside of hearts. “Why are we born in Japan? What can we do for this world as Japanese now?”－as if to wake up our minds. As we said earlier, there are three things－no.1 maiko (geisha) ,no.2 central town of maiko, Kyoto, no.3 people who create culture around them. We would like to introduce their charms to the world. It will be a great honor to share ‘the Japanese jewel’ with you.